To find a colourful FPS, I'm going right back to the start. I want to see 8 by 8 pixel unreadable scribbles against a backdrop of wall-to-wall magenta. 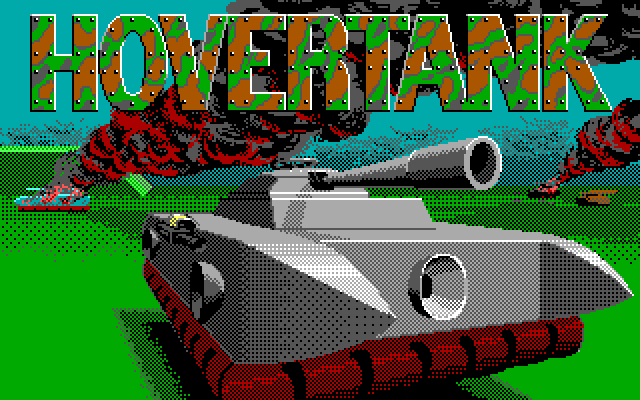 "In HOVERTANK 3-D you play mercenary Brick Sledge, hired by a beneficent organization to rescue people from cities targeted for limited nuclear strikes. Get in, get 'em, and get out, before the missile hits." "Climb on board your new HOVERTANK and go to it!" Rescuing people from nuclear strikes in a hovertank? You needn't big it up so much, you had me at 'Brick Sledge'! 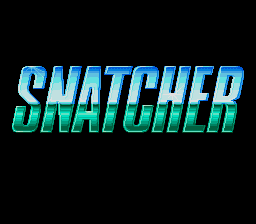 By request, today I'm taking a quick look at Snatcher, Hideo Kojima's next project after he finished Metal Gear. It was originally made in 1988 for the PC-8801 home computer, but only in Japanese (you wouldn't find many PC-88s outside of Japan). 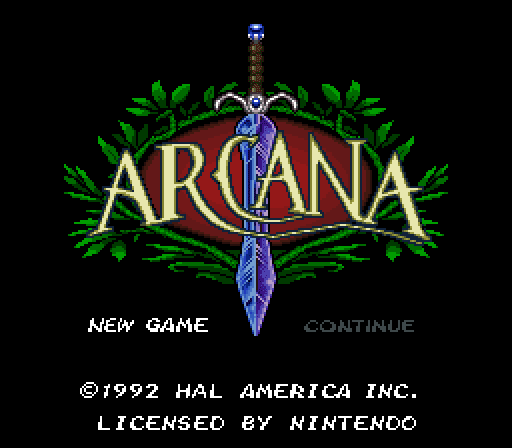 It took 6 years for the game to finally get an English release on the Mega CD, so that's the one I'm playing. All the other versions, MSX2, PC Engine, PlayStation and Saturn, are all in Japanese only. I'm picturing a guy running across platforms with a sword. Maybe a sword that shoots magic lasers. Though on the other hand it could be an rpg. A.k.a. Chippoke Ralph no Daibouken. 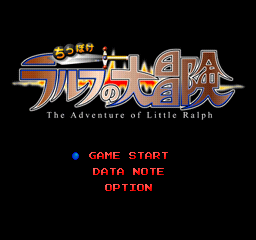 I checked, and The Adventure of Little Ralph is a translation, not a subtitle. 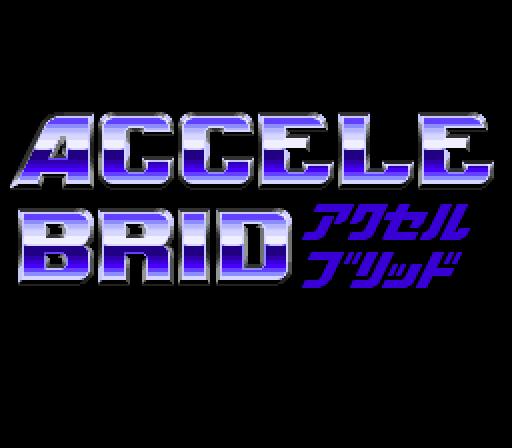 It doesn't seem to have gotten a release outside of Japan, presumably because it belongs to one of the PlayStation's most forbidden genres... it's a 2d platformer with pixel art sprites. 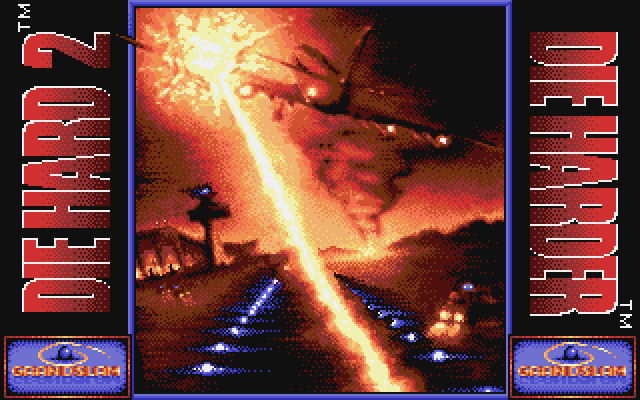 I've played Die Hard on the PC Engine and PC, now it's time to Die Harder on the Atari ST.
Nice of them to spoil the ending of the movie on the title screen by the way. I'm sick of these sci-fi games. We've had space robots, space dogs and space Marines all bunched up together. I want to play something more colourful today! 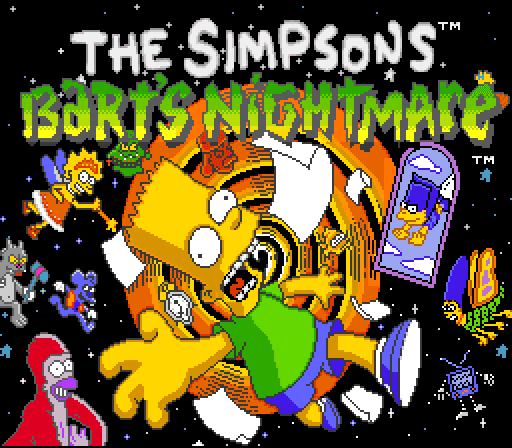 A Simpsons game. Safe, predictable and probably a platformer. No getting lost in the darkness or hours of planet searching. Let's go! This one was a request. I've already played Tom & Jerry 1 on the NES, but I'm skipping 2 because, well, there wasn't a second game. 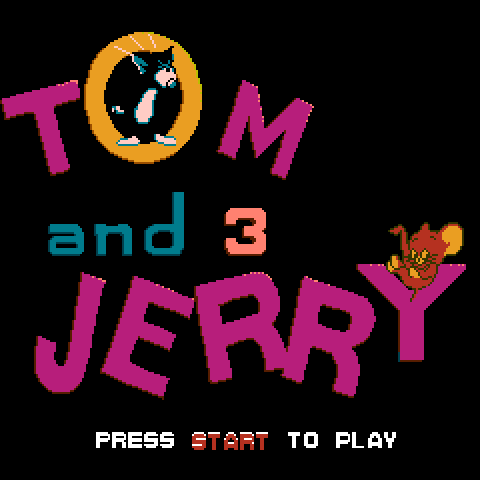 In fact there wasn't a Tom & Jerry 3 either; this was an unlicensed bootleg cart. Racing maybe? Or perhaps a shoot 'em up. The cheesy music makes me think it could go either way. Hey is that guy teaming up with a mouse? I wonder if my dude gets to have a rodent sidekick. Yeah, this one's pretty old. In fact it's about as old as they come for RPGs. Akalabeth! 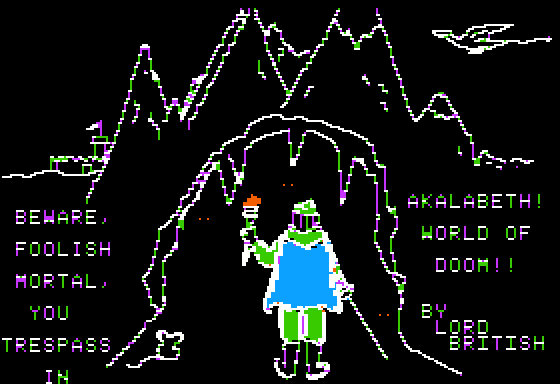 World of Doom!! eventually became known as Ultima 0, because it's the immediate predecessor to the legendary Ultima series, also made by Lord British (aka Richard Garriott.) So it's the foundation to one of the foundations of the entire genre. 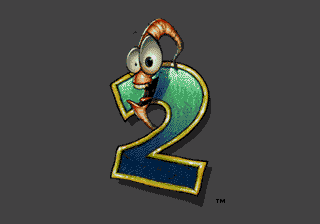 The original Earthworm Jim grabbed me, shook me around like a chew toy, then spat me out into a pile of trash. And not in a good way. But will I have any better luck with the sequel? He comes from another world to hunt humans for sport. And now he's stuck on Earth and plays first person shooters to earn his cab money home. Click the pictures for PNG if you find JPG offensive! 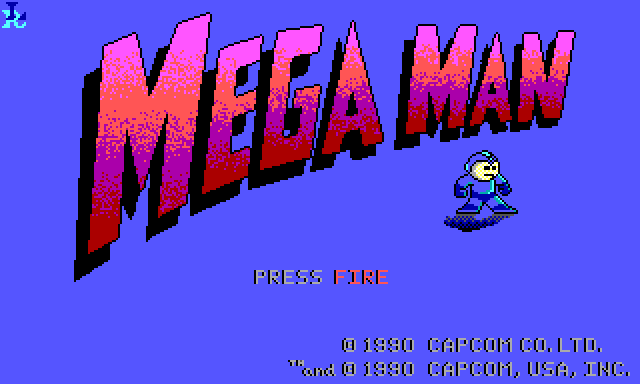 I couldn't play NES Mega Man without playing the DOS game too. It's an important piece of video game history. Apparently this was pretty much entirely made by one guy and is a completely different game to the NES version, but hey it might be good. 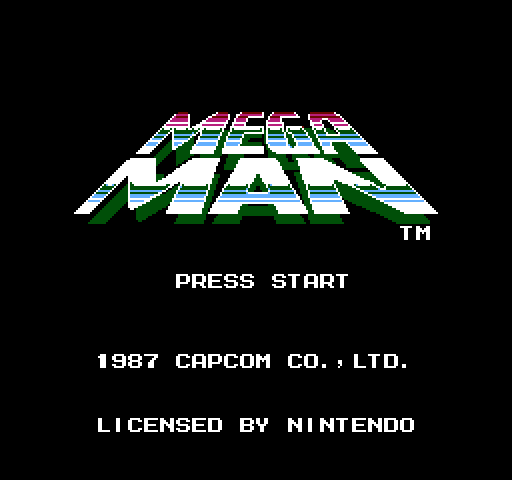 No one's dying to see any screenshots of this game, but I had to get around to playing a Mega Man game sooner or later, and I decided to make it sooner. I'm playing this one by request... kind of. Earthworm Jim was the first game by the makers of Global Gladiators, Cool Spot, Aladdin etc, after they split from Virgin Games to form Shiny Entertainment. 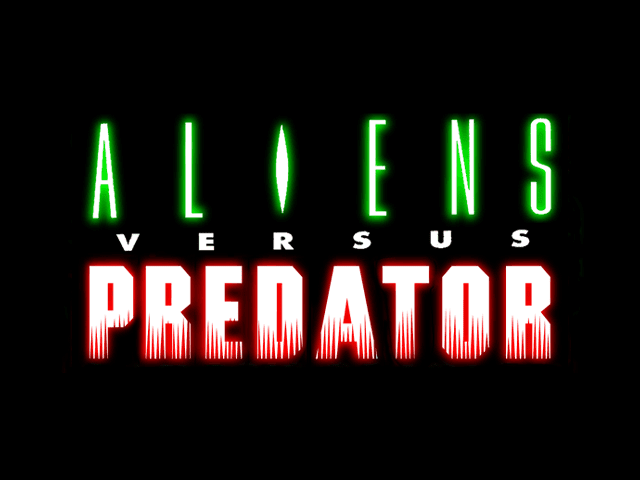 So I'm planning on comparing it to those games incessantly throughout the post. 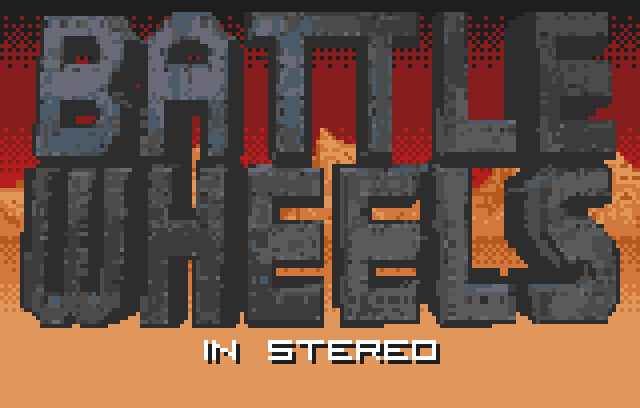 I know it's an Atari Lynx game and they've only got a tiny res and a handful of colours to work with, but that just looks bad.